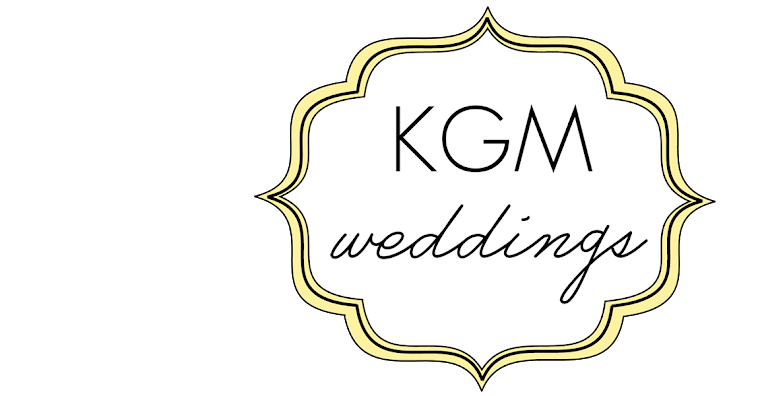 KGM Weddings: Hi. My name is Krista. And I plan weddings. Hi. My name is Krista. And I plan weddings. Here's just a little bit about me: I am in love with all-things-vintage, the New York Yankees, dancing like a maniac, thimble-collecting, and snuggling with animals... especially our chihuahua, Lucy. The BIG news in my life right now? I'M A MOM! My husband and I welcomed our twins, Bennett and Violet in December 2013!! My dislikes? Rudeness and spiders. I was born on the East Coast and raised in the Midwest, so I feel I have a healthy combination of a strong work ethic, a wicked sense of humor, a fiesty Italian personality, and a warm, happy heart. I moved to Los Angeles in 2003, started working in the wedding industry in 2007, and was married in 2008. As a former LA bride, I understand the importance of trust, knowledge, and care that my brides and grooms need from me as their coordinator. I truly enjoy what I do and it shows in my relationships with my clients and fellow vendors, as well as my lovely events. Oh yeah, and I still tear up at every single one of my weddings. I combine my passion for design, my (obsessive-compulsive) organization, my acute attention-to-detail, and my enthusiasm for collaborating with others to create beautiful weddings. I feel incredibly honored to be chosen by brides and grooms to play a part in one of the most important days of their lives. In Summer 2014, my husband and I moved our family to Nashville, Tennessee to raise our children in the wonderful community of Franklin. Although I am currently on maternity leave, I am excited to return to wedding planning and create gorgeous events for my southern brides! My work has received recognition in Wedding Magazine UK, Grace Ormonde Wedding Style, and Style Me Pretty: The Ultimate Wedding Blog. 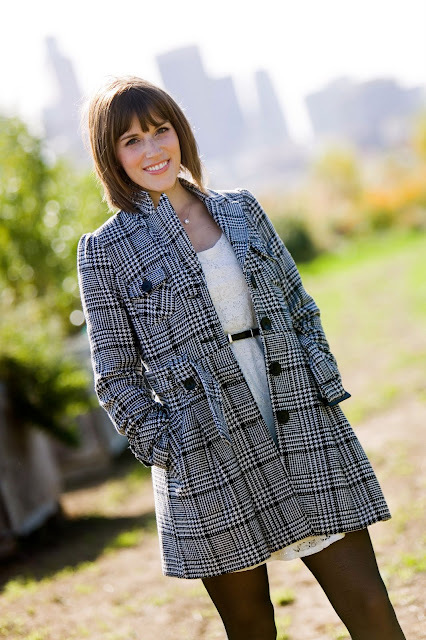 To see what's inspiring me, visit my Pinterest or check out my Instagram!